The MAVEN space probe has been inspecting Mars’s upper atmosphere for about a year and a half now, and in that time it’s helped NASA researchers learn important insights about the red planet. Now MAVEN — which stands for Mars Atmosphere and Volatile Evolution — has revealed that Mars’ atmosphere contains charged metal atoms (aka “ions”) — just like the atmosphere on Earth. 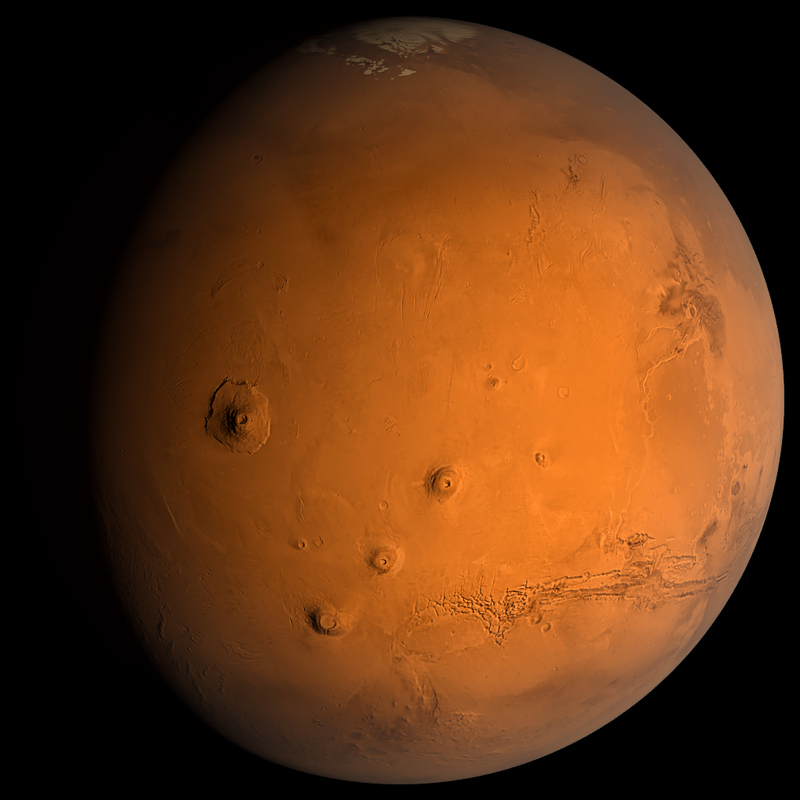 The metal comes from small meteoroids that rain down constantly upon Mars. First, the meteoroids vaporize. Then charged particles within the atmosphere pull some metal atoms away and transform them into charged atoms. The neat thing about metal ions is that they can be used to understand motion in the ionosphere layer of the atmosphere. Winds and electric fields move these ions far from their origin point. Since the ions have a long lifetime, researchers can use them to deduce how movement is occurring within the ionosphere over an extended period of time. Earth’s atmosphere also contains metal ions. If any news about Mars makes you immediately ask, “What does this mean for the prospect of future human colonization of Mars,” we’ve got bad news for you. It amounts to very little, unfortunately. That’s the professional opinion of Joe Grebowsky of NASA’s Goddard Space Flight Center and one of the authors of the study. An artist's concept of MAVEN exploring Mars. NASA researchers suspect that metal ions may exist in the atmospheres of every planet in our solar system, because radio signals emitted by roaming spacecraft are sometimes blocked as they pass through planets’ atmospheres. However, this discovery is “the first direct detection of the permanent presence of metal ions in the ionosphere of a planet other than Earth,” Grebowsky says. 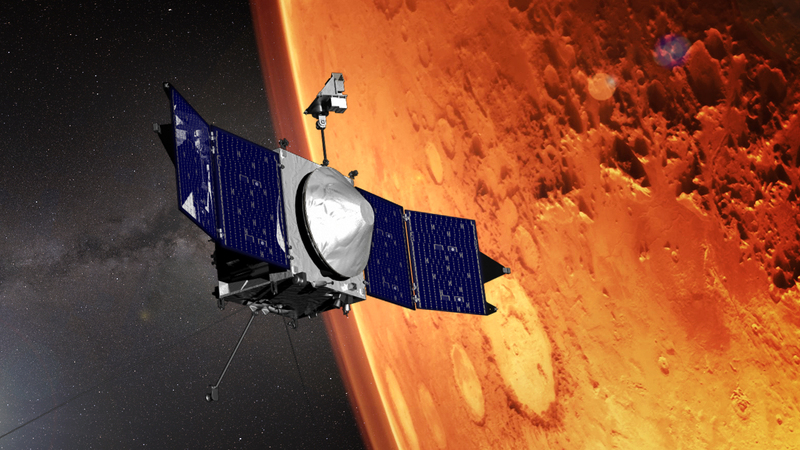 Up next for MAVEN: another year and a half of scientific research about Mars, and then six years as a telecommunications orbiter, before it finally runs out of fuel.